The Australian 4WD Hire depot in Gold Coast is along Hamilton Avenue. The depot is about 21.1km from the Airport and around 3.8km from the City Centre. Taxi fare would cost around $93 from the airport and $35 from the city. 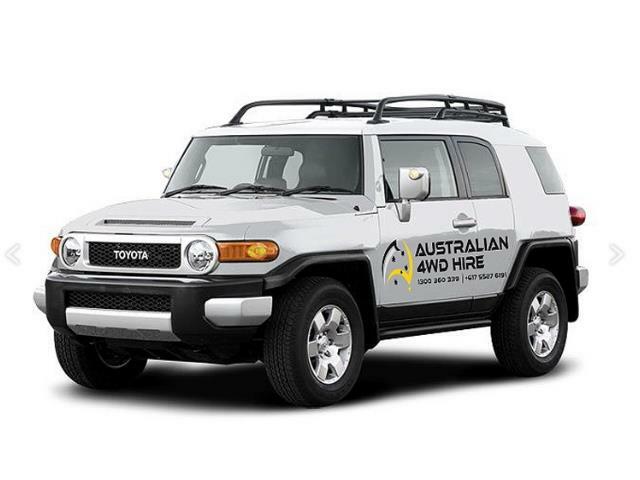 Book your Australian 4WD Hire campervan rental in Gold Coast through Camper Travel. Specials and discounts all in. Best Price Guaranteed. Long and Short Term Hires.